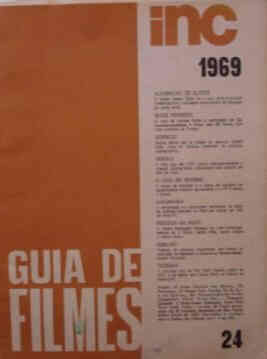 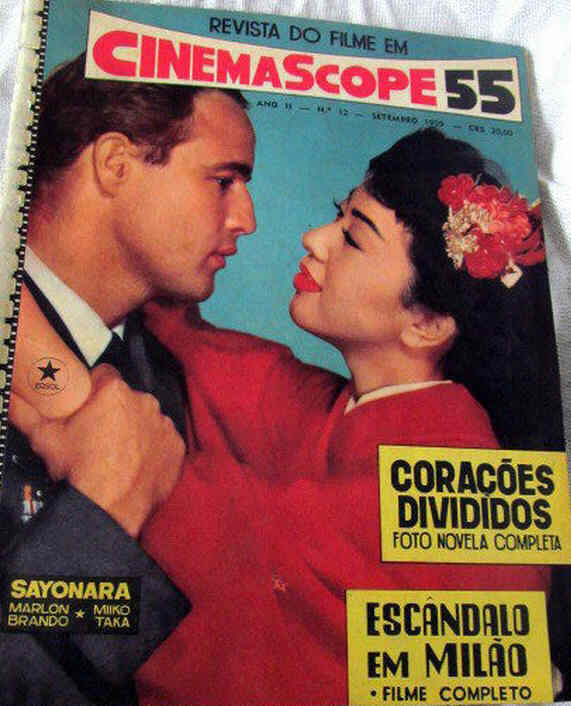 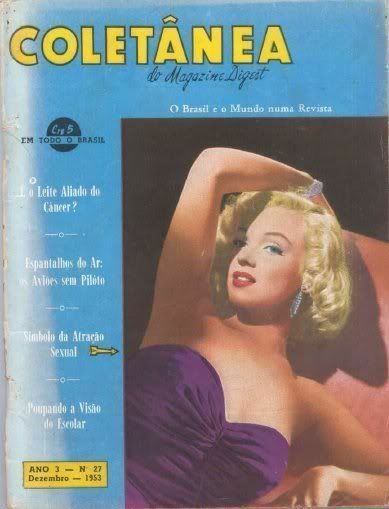 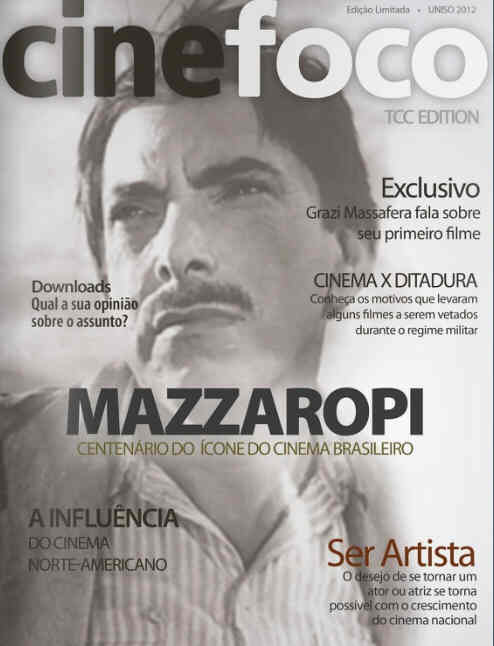 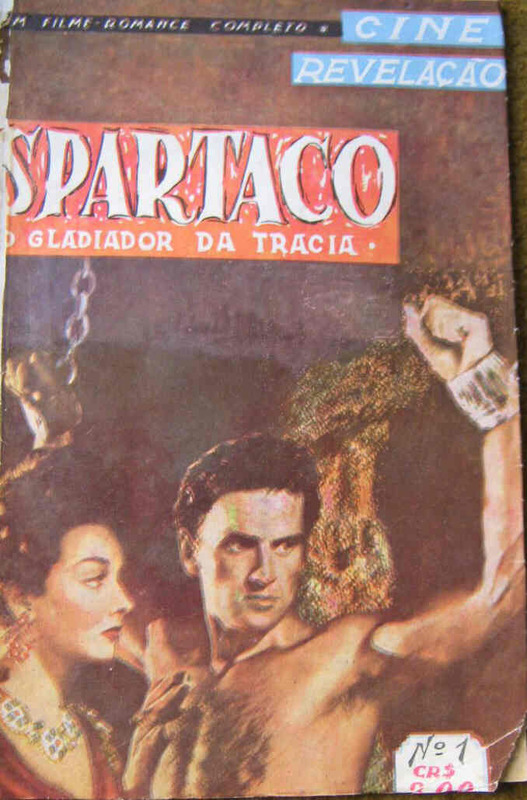 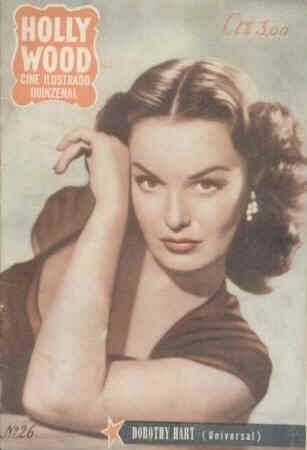 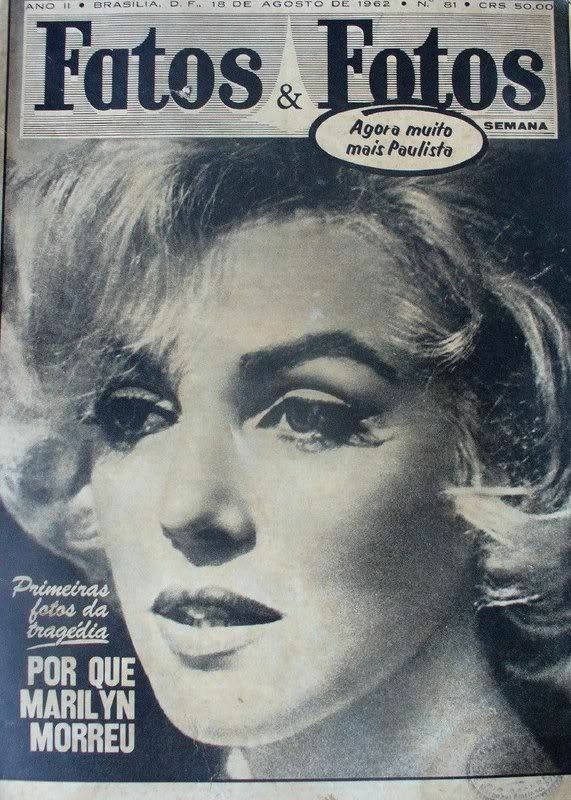 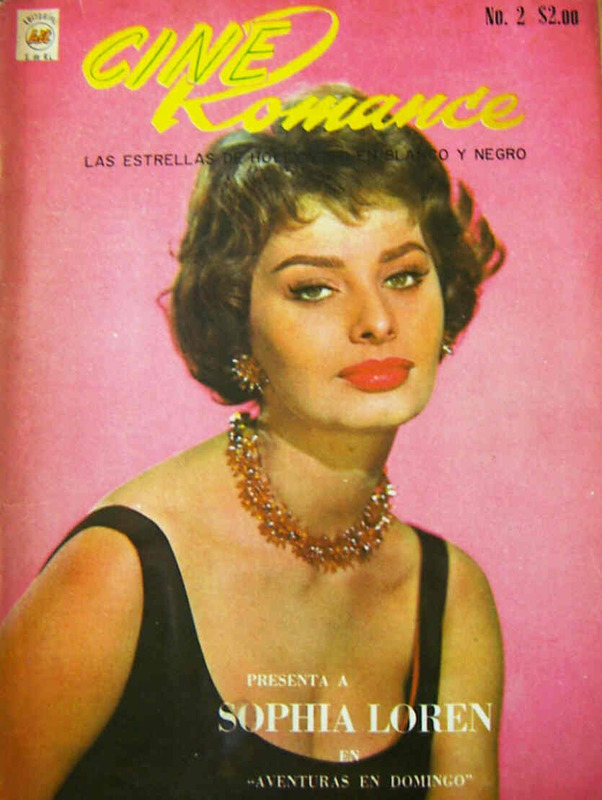 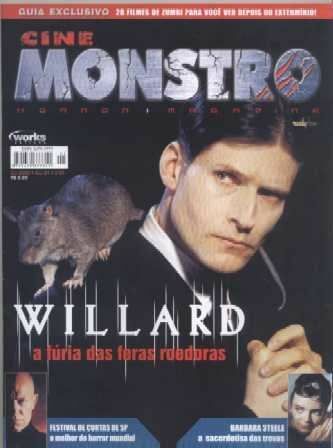 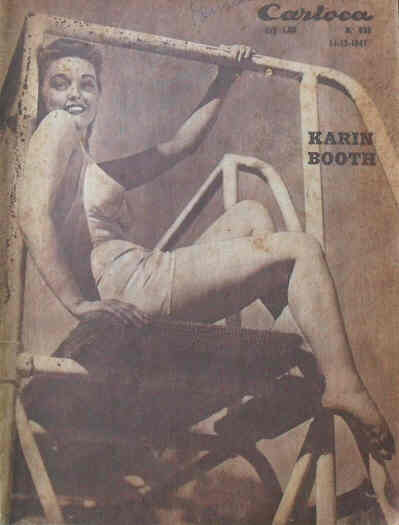 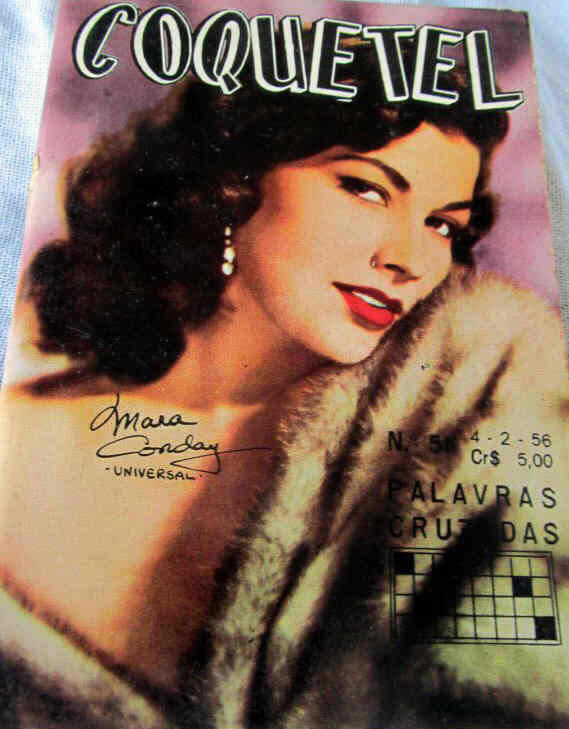 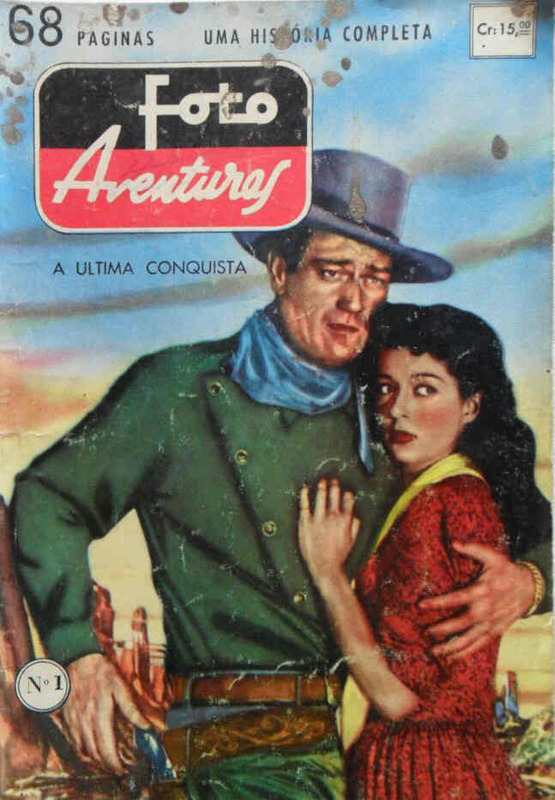 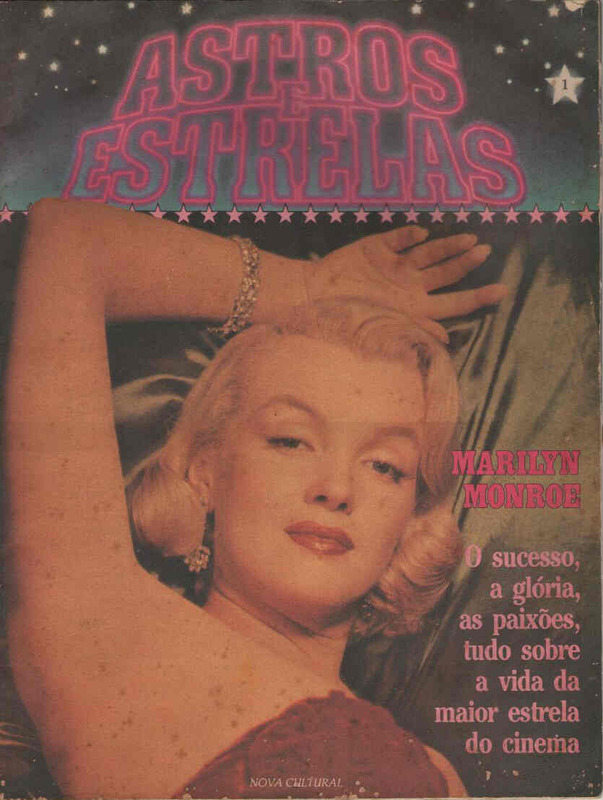 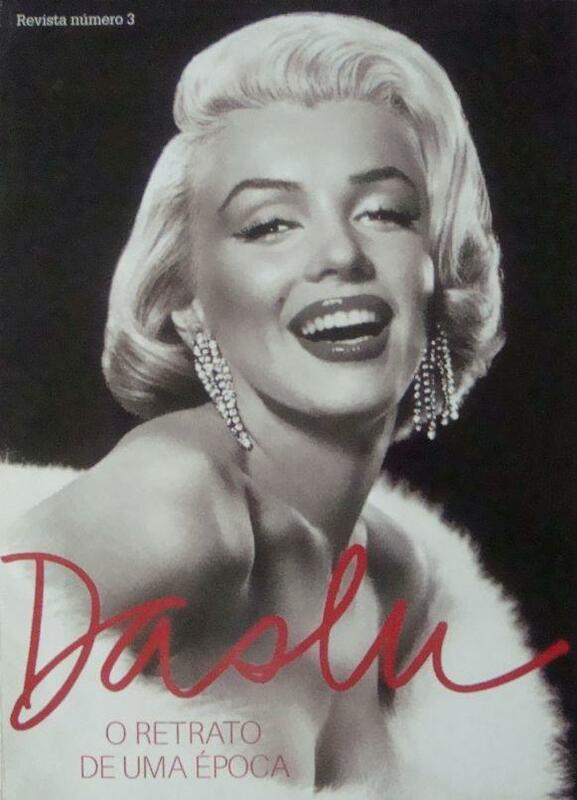 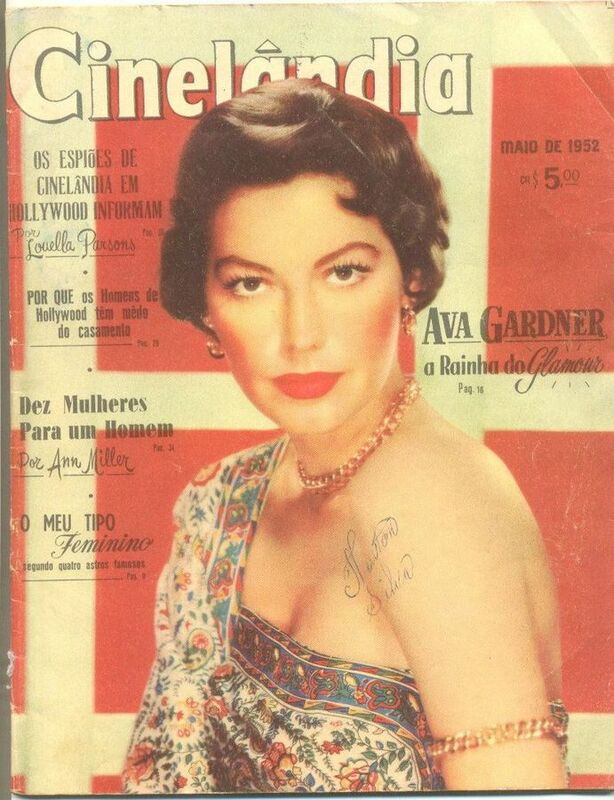 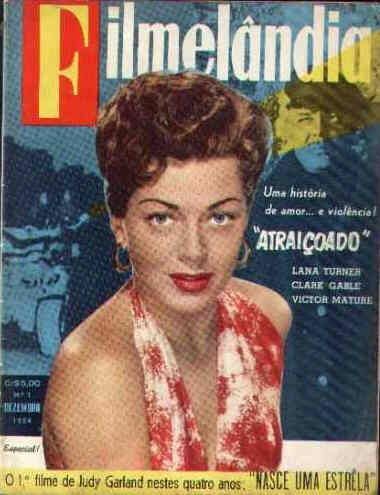 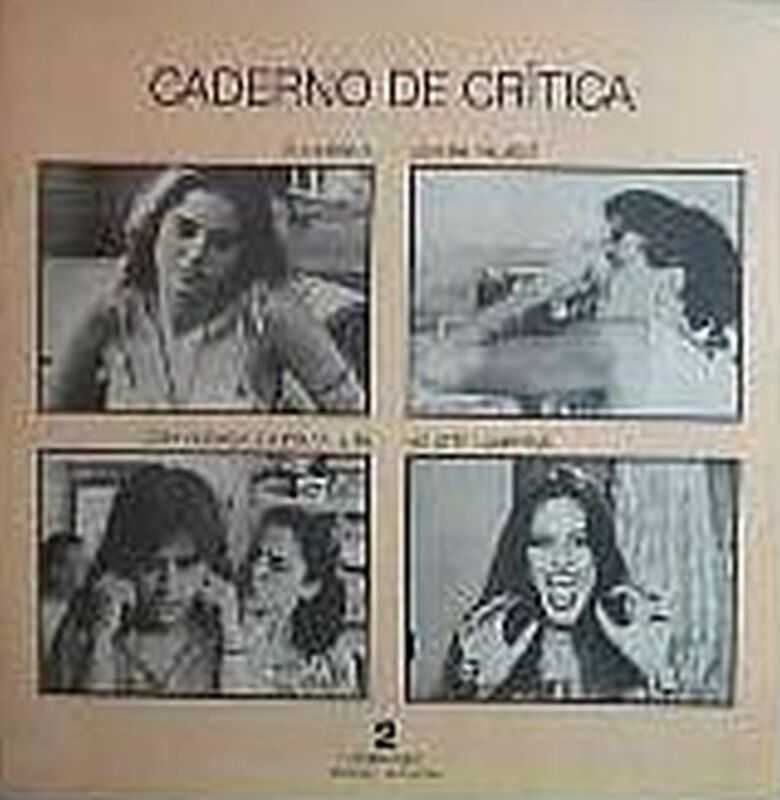 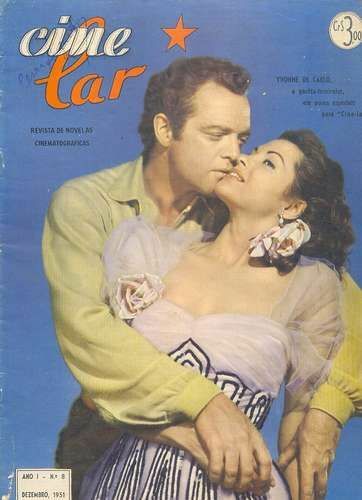 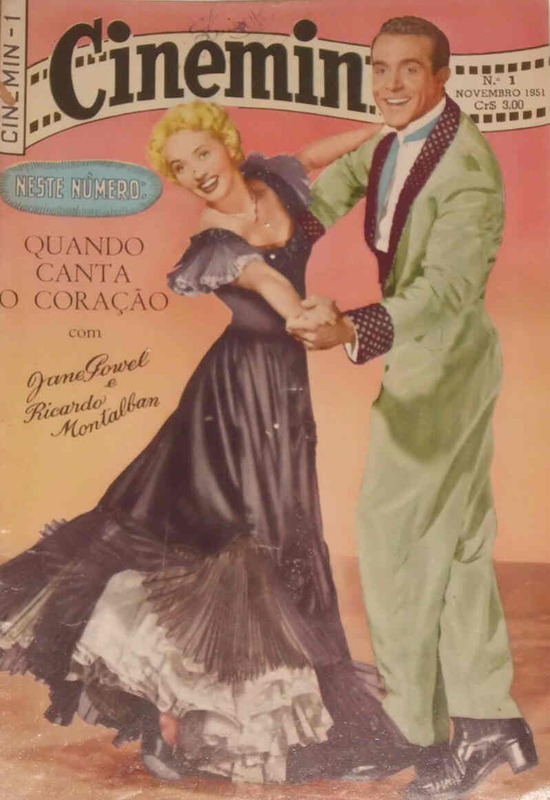 - The first Brazilian moviemag. 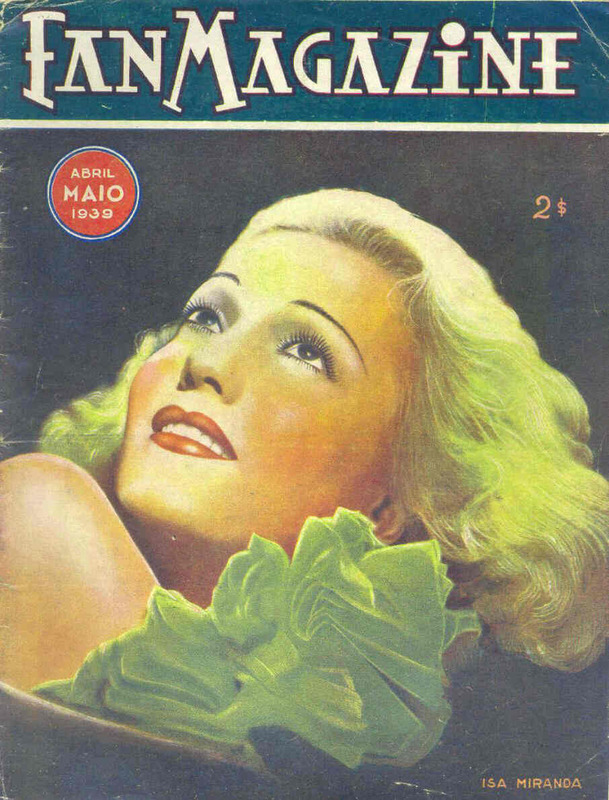 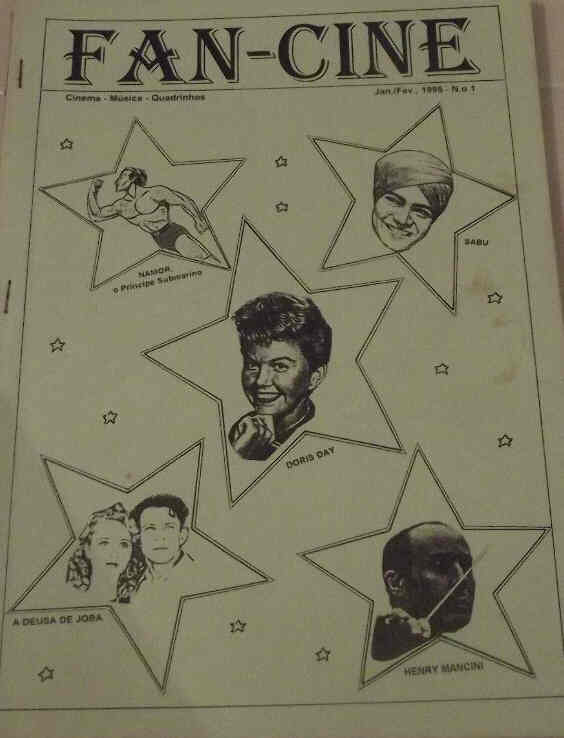 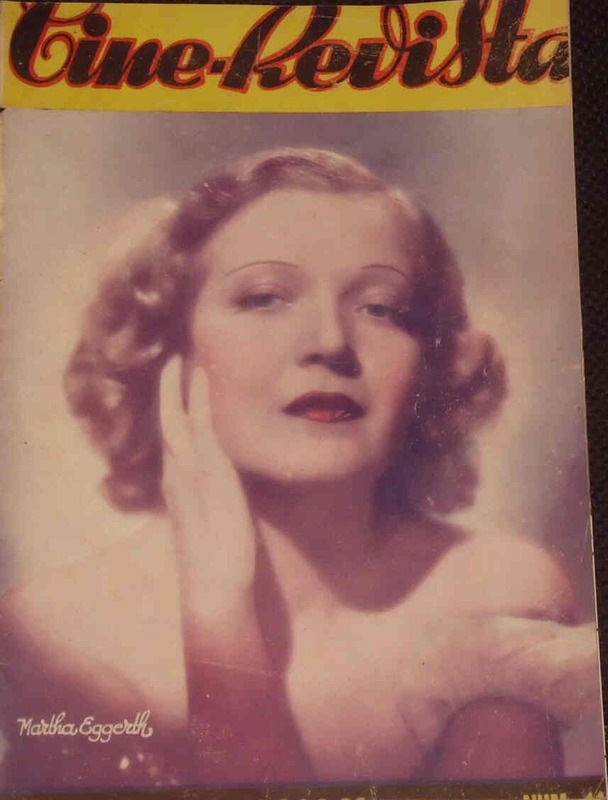 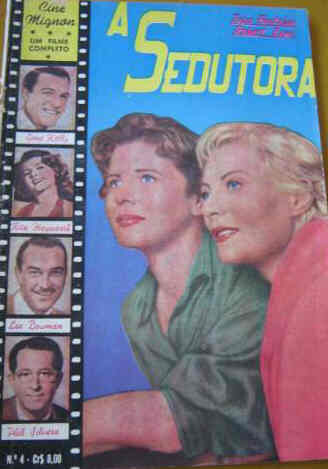 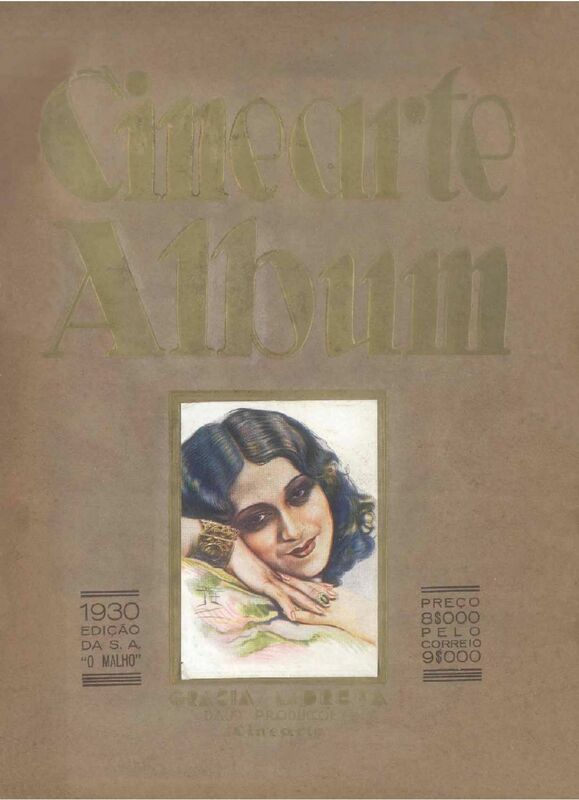 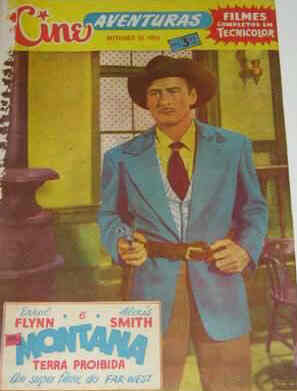 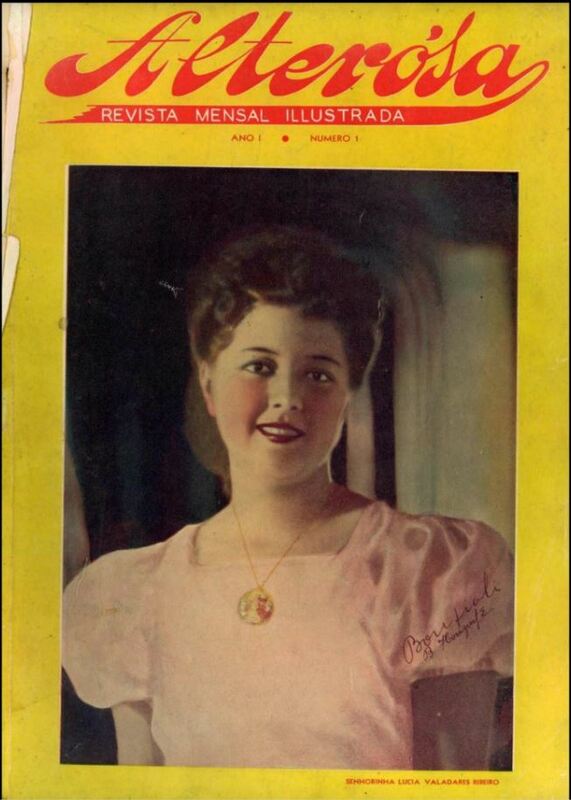 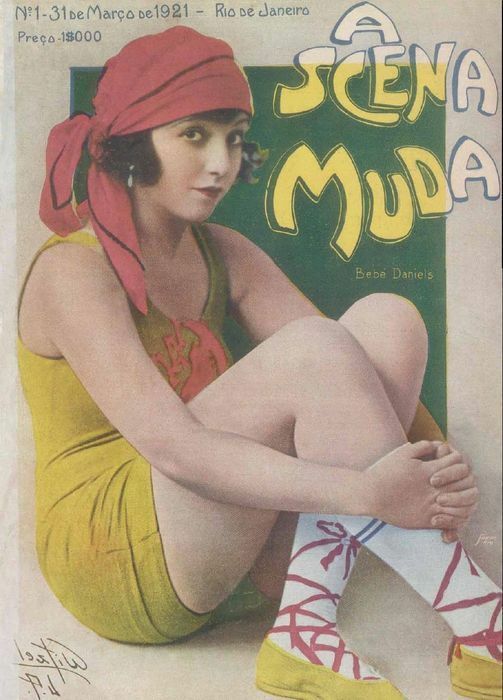 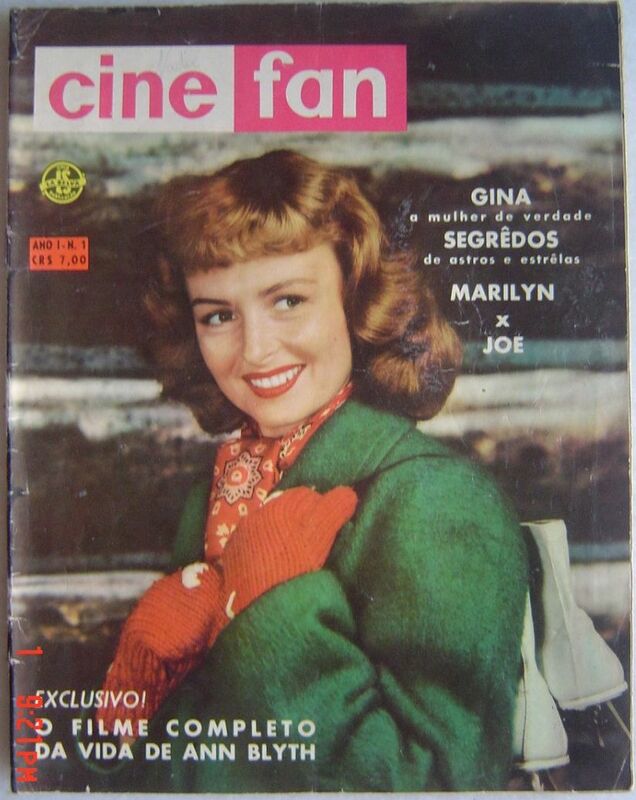 - Was called "A Scena Muda" before issue #1047 (15 April 1941). 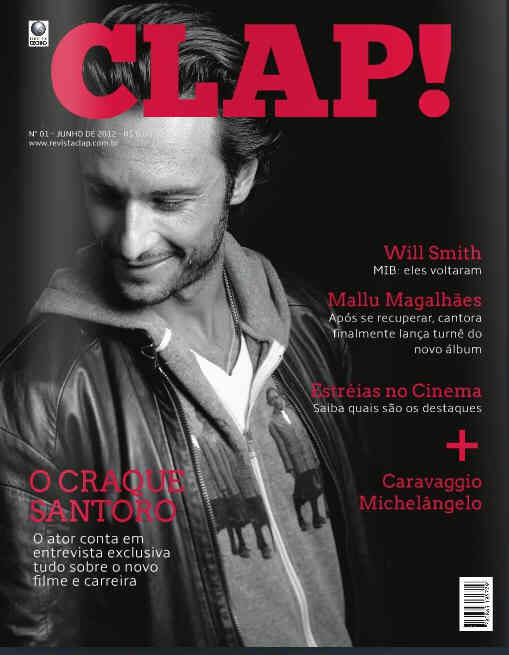 - All issues are online. 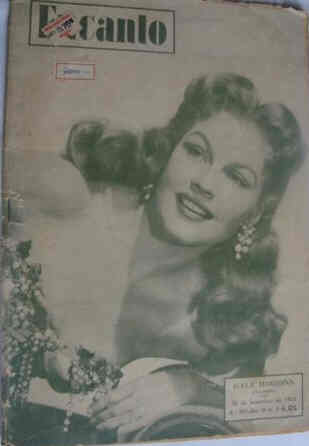 - Covered mostly Hollywood movies. 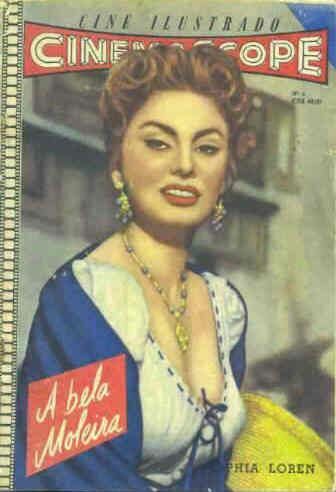 - 561 issues were published. 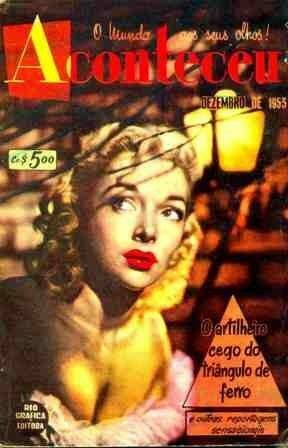 - Focused on Hollywood movies. 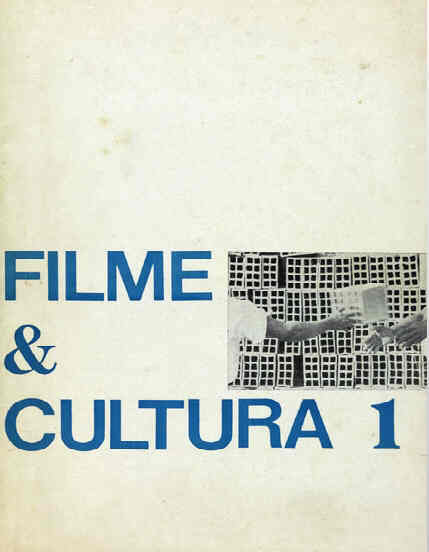 - Seems that there are 5 periods in Cinemin's publication history. 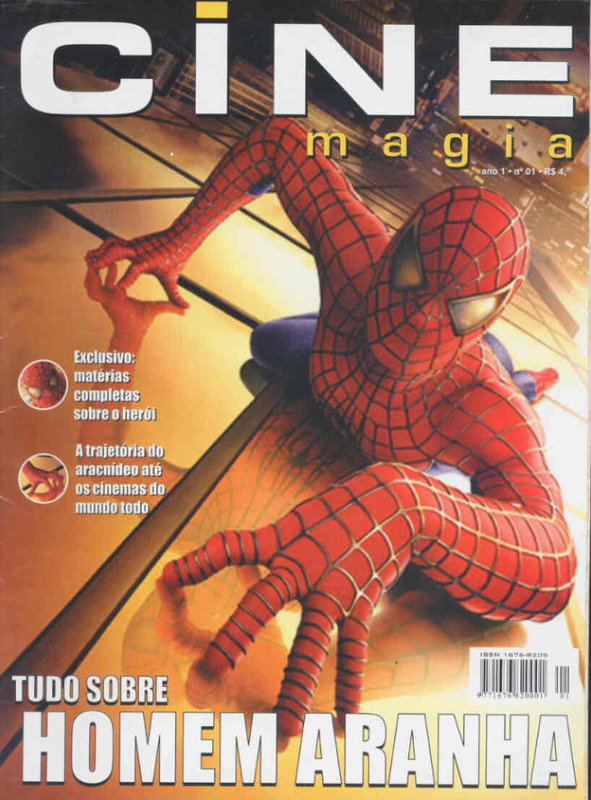 - Issues ceased in 1988 until 2007, regular issues started again in 2010 with issue #50. 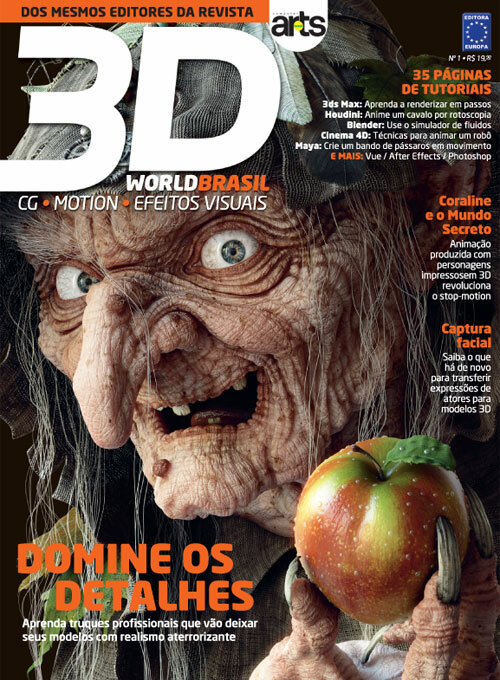 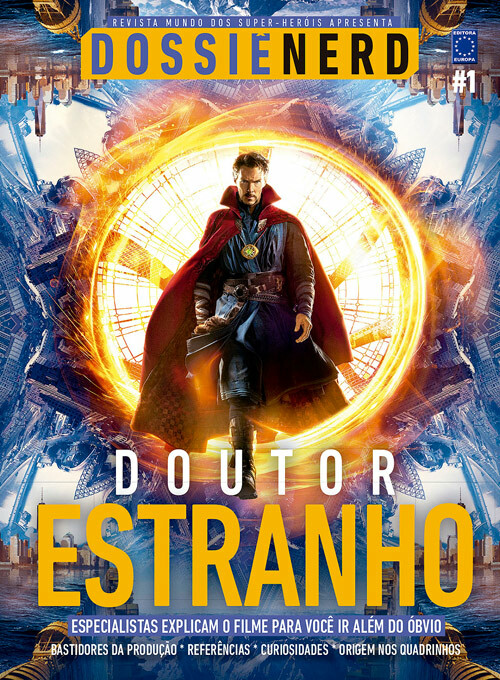 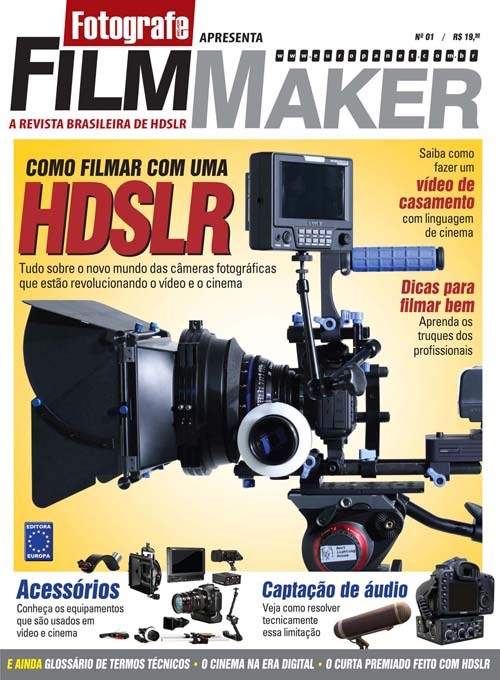 A revista de filmagem digital.